Perhaps the first book on this topic in more than 50 years, Design of Modern Steel Railway Bridges focuses not only on new steel superstructures but also outlines principles and methods that are useful for the maintenance and rehabilitation of existing steel railway bridges. It complements the recommended practices of the American Railway Engineering and Maintenance-of-way Association (AREMA), in particular Chapter 15-Steel Structures in AREMA’s Manual for Railway Engineering (MRE). The book has been carefully designed to remain valid through many editions of the MRE. After covering the basics, the author examines the methods for analysis and design of modern steel railway bridges. 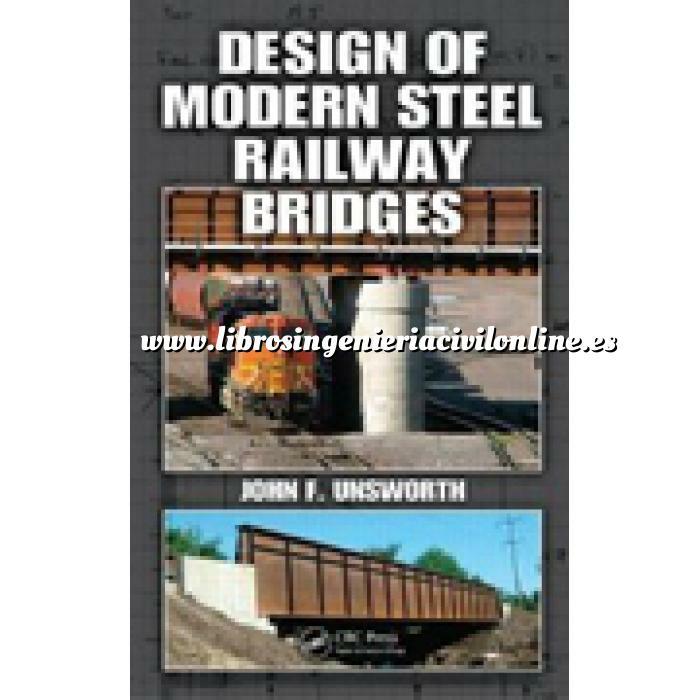 He details the history of steel railway bridges in the development of transportation systems, discusses modern materials, and presents an extensive treatment of railway bridge loads and moving load analysis. He then outlines the design of steel structural members and connections in accordance with AREMA recommended practice, demonstrating the concepts with worked examples.